Like the company's Fuzz Factory 7, the Woolly Mammoth 7 is expanded version of the company's original Woolly Mammoth. This rendition features a tone stack with three-band EQ that can be blended in or out of signal for a more nuanced effect. 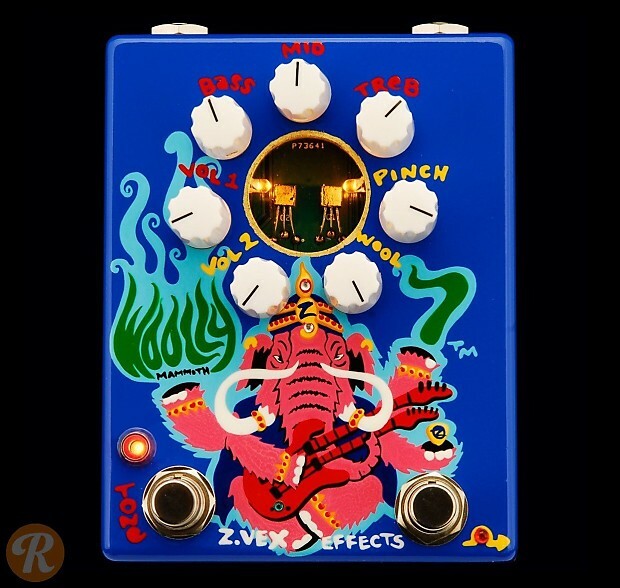 The pedal can also be used without the tone stack for a traditional Woolly Mammoth fuzz.